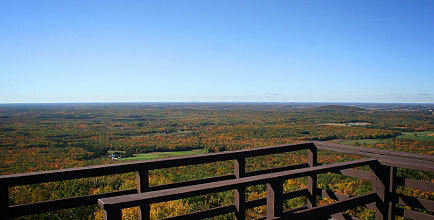 A tradition for fall color enthusiasts is the pilgrimage to Rib Mountain State Park. Each year the faithful take in the spectacular views from one of the highest points in the entire state. Take your time and stop at the numerous observation points or head straight for the 60-foot observation tower. At the top, miles and miles of beautiful color unravel before you. If you prefer to appreciate nature at ground level, there are several opportunities for you to crunch through fallen leaves or shoot some award-winning pictures. On a clear day, the brilliant waters of Lake Wausau set against the vibrant colors of the trees create a fantastic scene, perfect to enjoy during a fall picnic. 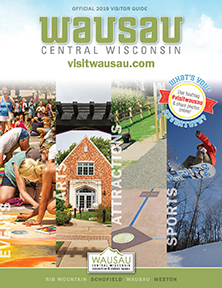 There are several parks on Lake Wausau to explore including Bluegill Bay Park in Rib Mountain and Radtke Park in Schofield. In Mosinee, the place to visit is River Park, located on the Wisconsin River. Just a few blocks from the downtown area, River Park has a new gazebo and walking trails by the water. 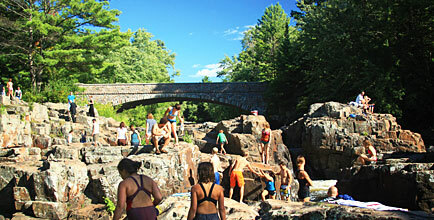 The Big Eau Pleine County Park can be found a short drive southwest of Mosinee. At 2,050 acres, the park is a heavily wooded peninsula that runs two miles into the Big Eau Pleine Reservoir. The Big Eau Pleine Park offers miles of gorgeous hiking trails. Downtown Wausau has several places to enjoy the colors of fall. The River Walk, which is a paved path along the Wisconsin River, follows the whitewater course to Oak Island Park. Here you can enjoy your traditional park amenities or cross the bridge to the Fern Island Park which has a trail system along its heavily wooded shoreline. If vibrant colors are your goal, then a short drive to the Dells of the Eau Claire County Park will be a memorable addition to your autumn adventure. Take the winding hiking trail past breathtaking rock formations and the soothing babble of the rapids of the Eau Claire River. A particularly colorful area exists on the hills between Wausau and Merrill, and in Brokaw just north of Wausau on Hwy 51. The hills and valleys in this area offer wonderful scenic driving opportunities. 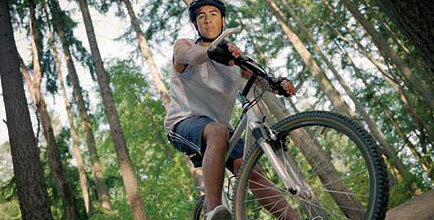 For a real adventure, take a mountain bike excursion on the Mountain-Bay State Trail located in Weston. You can ride for miles and see amazing autumn colors as well as several lakes and streams along the way. 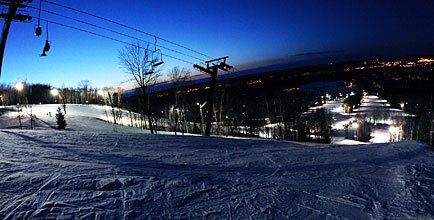 The Comet Sky Ride at Granite Peak Ski Area features a six seat chairlift that encloses its passengers with a safety bar. The chairs move slowly for easy loading and unloading. 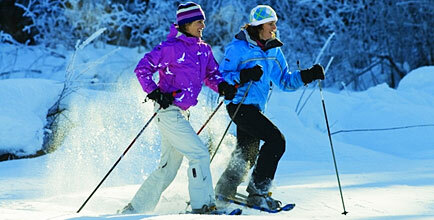 A round-trip ticket allows you to start at either Granite Peak Ski Area or at Rib Mountain State Park. You can get off at the midway point of the round-trip and walk around, then resume the ride back to your starting point.  Tickets must be purchased at Granite Peak Ski Area, at the base of the mountain. The fall color season generally begins in mid-September and ends in early to mid-October. It’s easy to plan a fall color getaway with color updates provided by Travel Wisconsin. 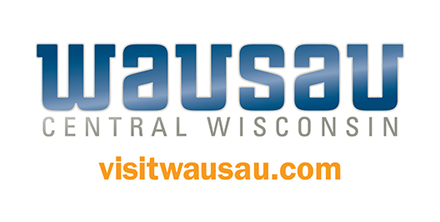 You can also phone Wausau/Central Wisconsin Convention & Visitors Bureau at 888-WI-VISIT to get the latest area information.